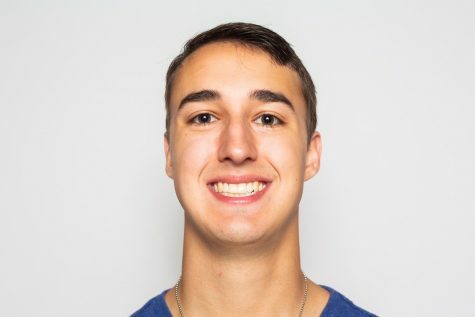 Pete Ruden is the Sports Editor at the DI, where he has worked since the beginning of his college career. He has covered a variety of sports at the DI, including football, men's basketball, baseball, wrestling, and men's tennis. Currently a junior, he served as a sports reporter his freshman year, before becoming the Assistant Sports Editor his sophomore year.